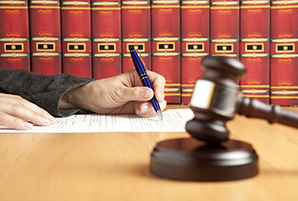 Having the right legal counsel makes all the difference. At Deters Law Firm PLLC, I will provide you with the solid legal advice and representation you deserve. My firm maintains a deep commitment to our clients, putting forth the right resources and communication ensure your needs are met and your case receives a favorable outcome. With 24 years of experience I have the knowledge and skills you need. From settlements and mediation to jury trials, I go the extra mile to ensure your rights are upheld. No matter what your legal issue or question, if you are a business owner with a litigation matter, or simply need a will or a deed, I can help. I have a diverse background and years of experience. Consultations are free, so please call 859-409-5322 to set up an appointment to discuss your issue with me.